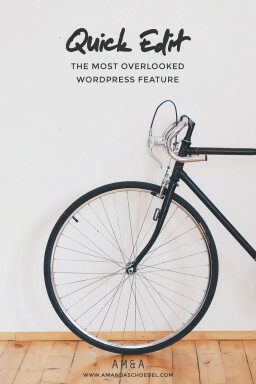 A few months ago, during a typical web blog binge, I came across a tip that completely changed the way I use Pinterest. I wish I could credit the brilliant lady who shared this pointer. I tried to find the original post, but it’s long lost in my browsing history by now (and Google came up short). So I’ll just pass it along myself. The tip was this: like first, pin later. If you see something on Pinterest that you think you want to pin, like it first. Later, when you have more time, revisit your likes and repin from there. This gives you a chance to actually visit the source (something we don’t always do), make sure the pin doesn’t link to spam, and read through the entire post. If you still think it’s share-worthy, THEN repin. I know, it doesn’t really sound like a game-changing idea. In fact, it might seem downright obvious (To some of you. It was not that obvious to me.). But before you click away, give me a minute to elaborate. It’s more useful than it seems, so hear me out. You see, when I first started using Pinterest, Facebook was my primary social network. So when I started using Pinterest, I used it the same way that I would use Facebook. On Facebook, likes are for acknowledgement. They’re a thumbs up or a head nod to a person who shares something funny or interesting or insightful. And that’s it. Liking a Facebook post is usually the end of your engagement with it. You like a post, and then you keep scrolling. That’s it. I spent my first few years on Pinterest liking with this same mindset. I clicked “like” for pins that I enjoyed but didn’t love it. Pins that were nice for a moment but not special enough to repin. I would like a pin and never look at it again. Pinterest isn’t built like Facebook, though. Pinterest curates your likes into a separate section on your profile. Viewing your likes section lets you revisit every pin you’ve ever liked. Your likes section is public, so your followers can see these likes too. Using Pinterest’s like button with so little intention, I had turned my likes section into a wasteland of information that I didn’t really care about. They were nice enough pins, but they were not pins I had any interest in revisiting. So why was I putting them there? The idea behind “like first, pin later” is to use Pinterest with more intention. No more haphazard liking. No more immediate repinning. Liking pins before pinning allows you to be more intentional about your Pinterest activity. It gives you a second chance to re-evaluate before committing to a pin. Liking pins before pinning allows you to be more intentional about your Pinterest activity. 1. Do I still like this pin? Sometimes I just don’t like a pin that much after a second look. If I even have to question it, I immediately unlike that pin and move on. 2. Does this pin link to the proper source? For pins that pass the second-take test, I click through to make sure the link isn’t broken and the source isn’t spammy. This step is huge, because no one likes a spammy pin. We all know we should be checking pins before pinning, but let’s be honest, we don’t always do it. 3. Does this pin contain useful content? I see so many articles on Pinterest with eye-catching photos and pull-you-in headlines that make you want to click through. But I’m disappointed when the eye-catching photo leads to a recipe I could’ve gotten off the chocolate chip bag. Or when the pull-you-in headline leads to a measly 500-word article with no meat. I try to avoid repinning these types of pins. For me, Pinterest isn’t just about beautiful images. It’s about incredibly useful content behind those images. If the content doesn’t cut it, I don’t share it. Pinterest isn’t just about beautiful images. It’s about incredibly useful content behind those images. Only after a pin has passed all three tests do I decide to repin it. I’ll schedule the pin with Tailwind* and then unlike it. This keeps my like section as small as possible and only full pins that I haven’t pinned yet. It also makes sure my boards are full of pins that I’m absolutely crazy about and nothing else. I used to look back at my boards and constantly feel the need to clean house. There were so many pins that made me think, “Why did I ever pin this?” I would do mass pin deletions. Now when I browse my boards, I hardly find anything to trash, because I’ve already weeded out the junk. *Side note: I LOVE using Tailwind to preschedule pins and track my Pinterest analytics. If you haven’t tried it yet, you need to. 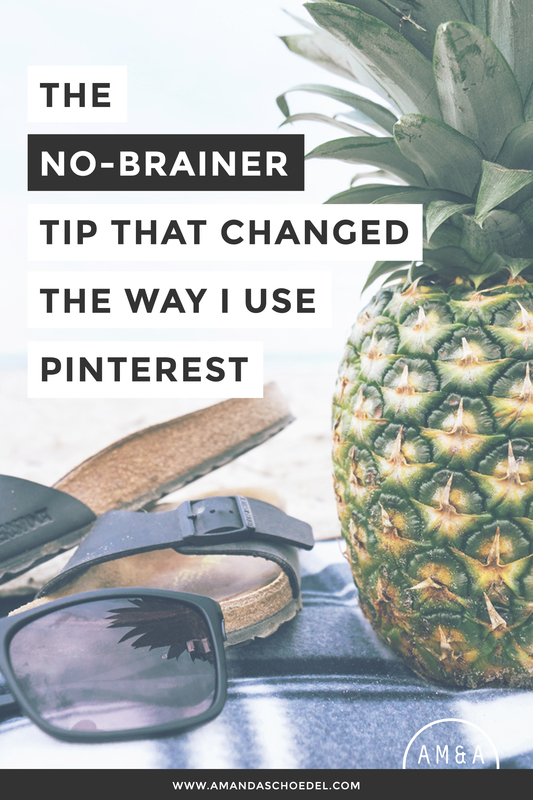 The “like first, pin later” strategy is the best for using Pinterest on your phone. Clicking through to read articles can get really tedious on small devices. If you’re sitting in front of the computer, you probably have some time to click through pins as you see them. But on your phone, pinning sessions are often just a few minutes while waiting in line at the grocery store or coffee shop. There isn’t enough time to investigate a pin, so you’re much more likely to repin a spammy pins and broken links. I do a lot of on-the-go Pinteresting, and liking is pretty much the only thing I do on my phone anymore. Ok guys, be honest with me. 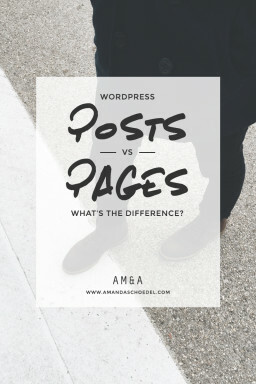 How do you use Pinterest’s like feature? 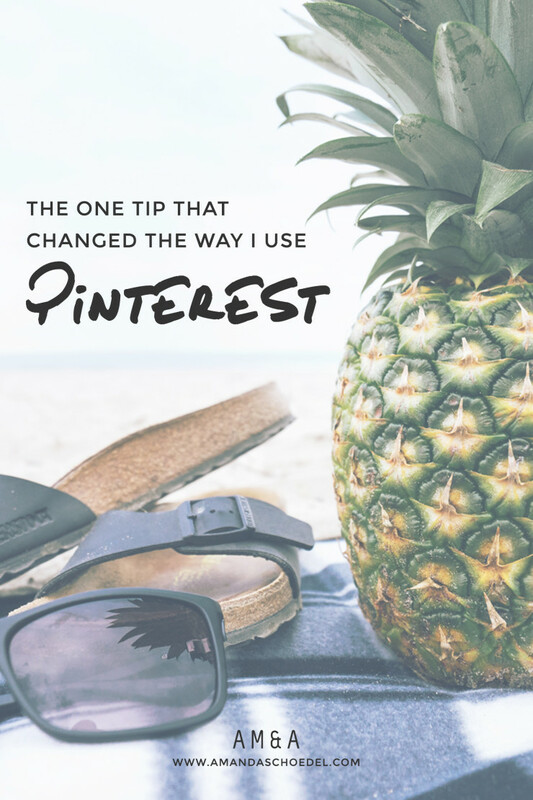 Have you all been using Pinterest this way for years, and I was just the last to know? Or is this a well-kept secret that more of us should be using. Hi, Eileen! You have to go to your profile to view your “liked” pins. They’re below your name and profile photo, where it lists the number of boards, pins, and followers. Just click on that number. You can also visit your likes page directly by going to pinterest.com/yourusername/likes. I’ll update this post with a screenshot to make it easier to find. I am so guilty of pinning like a maniac without checking links or giving it a second look. It has lead to messy boards and pins I can no longer find anymore because they are buried deep. If everyone used this technique I think we would all be better organized with our pinterest boards. Not to mention, we might be able to find those informative pins we were looking for. I am going to start doing this. Thanks for posting. No more binge pinning for me! Thanks for sharing this. I’ve only begun to start using Pinterest with serious intention (is that redundant?) and did not know this – or knew the pieces but had not put them together.